I’m sure you’ve heard this countless times before: a diet rich in fresh fruit and vegetables is crucial for good health and therefore good skin. However, sometimes fresh fruit can be hard to get hold of and it doesn’t keep very well, or travel very well! So, what’s the solution I hear you cry! Well here at Murad, we recommend ditching the crisps and sweets, try snacking on a few dried fruits instead – they’re an ideal healthy midday snack and they’re packed full of nutrients needed for glowing skin. But not all dried fruit (or fresh fruit) is equal. What are the best dried fruits for healthy skin? We’ve put the list below together to help you out. 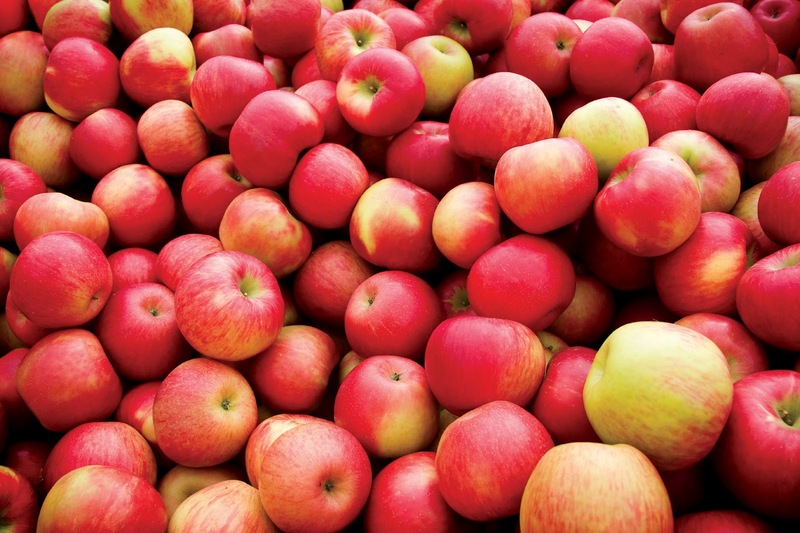 In addition to being full of antioxidants that help to fight cancer and free radicals that cause the signs of ageing skin, apples are also a great source if dietary fibre. 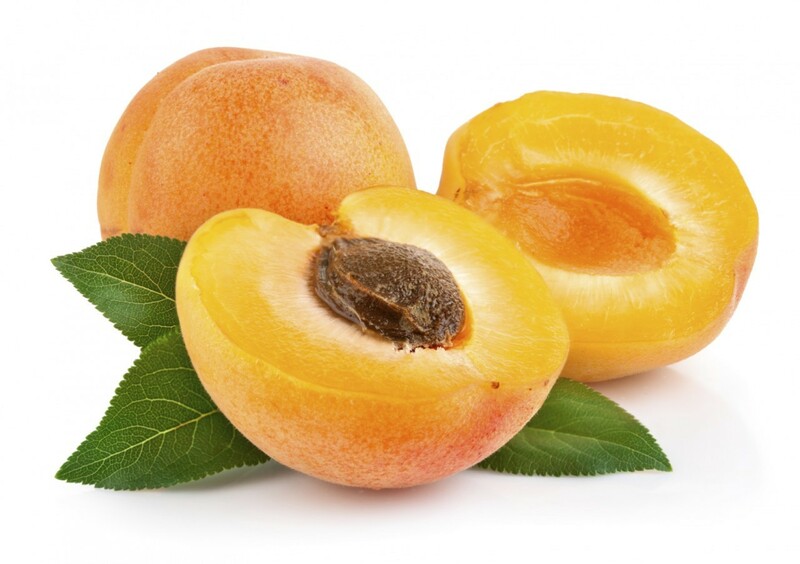 These sweet and tangy fruits include Vitamin A, Vitamin C and Iron along with daily fibre. 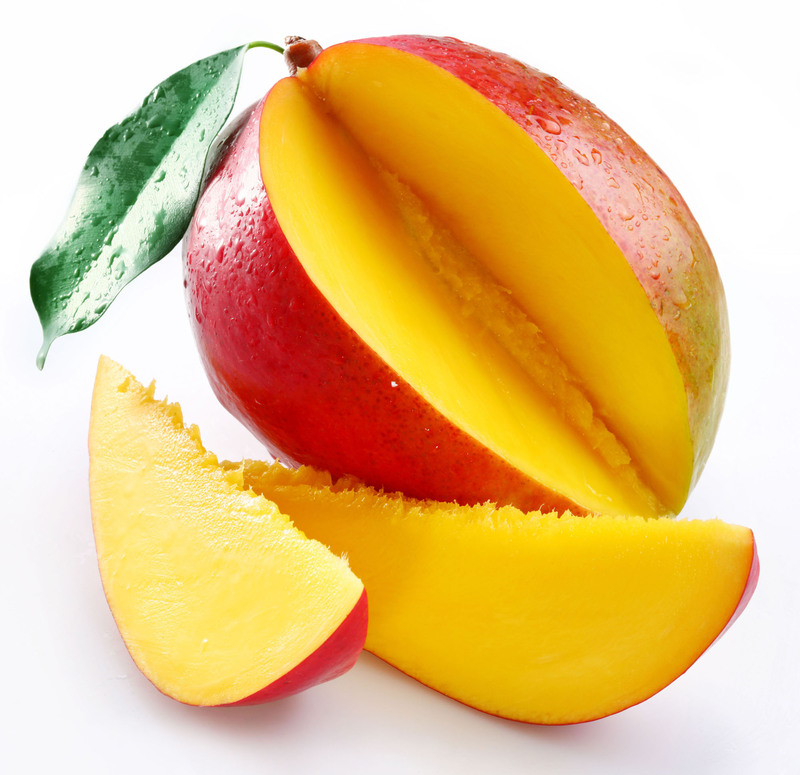 Not only do mangos have Vitamin A and Vitamin C, they also have Omega 3 and Omega 6 fatty acids for healthy skin…AND they’re delicious! 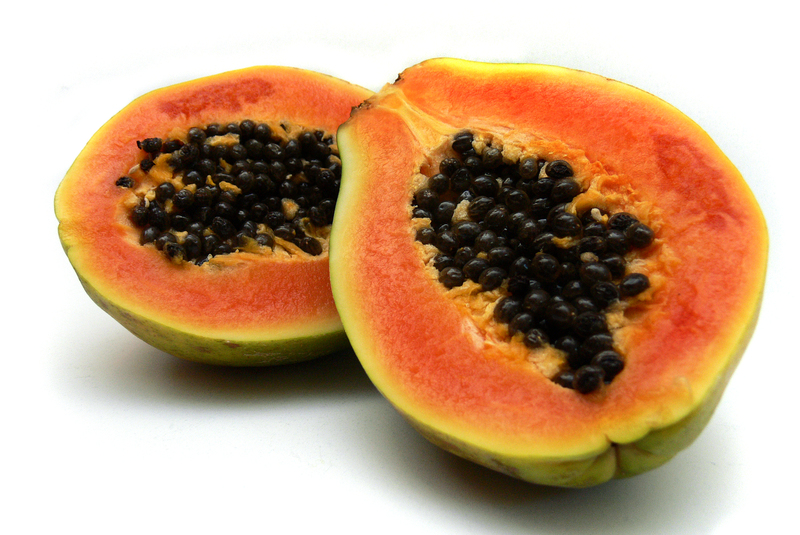 Keeping with the tropical fruits, did you know that papaya was called the “fruit of angels” by Christopher Columbus? Papayas are full of antioxidants and a great dietary addition either dried or fresh. Did you know there is a limit to how much Vitamin C the body will absorb from food? As well as eating your Vitamin C, apply this potent nutrient directly to the skin! Applied topically, Vitamin C benefits the skin by preventing water loss and keeping the skin moisturised and supple. It also neutralises damaging free radicals, which can cause premature ageing, and increases the effectiveness of a topical SPF, protecting the skin from the sun’s harmful rays. 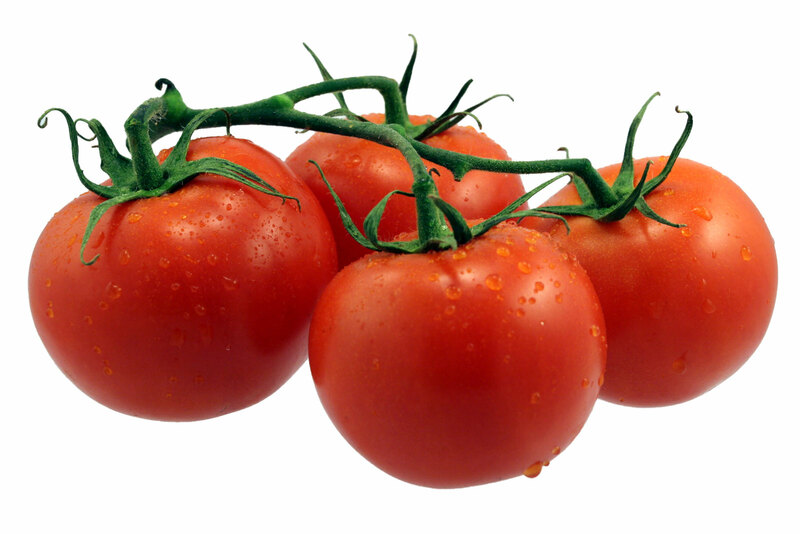 Did you know that tomatoes are actually a fruit? And dried (deliciously sun-dried) they’re a savoury way to snack on something that’s full of Vitamin C and Lycopene (a beneficial nutrient for the eyes). 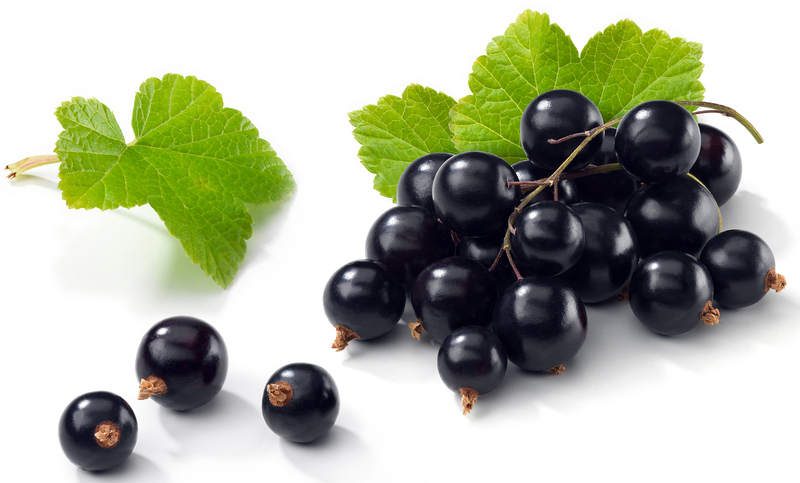 These may be harder to find, but dried black currants are packed full of Vitamin C, Manganese, Potassium and Iron while being low in saturated fat, sodium and cholesterol. 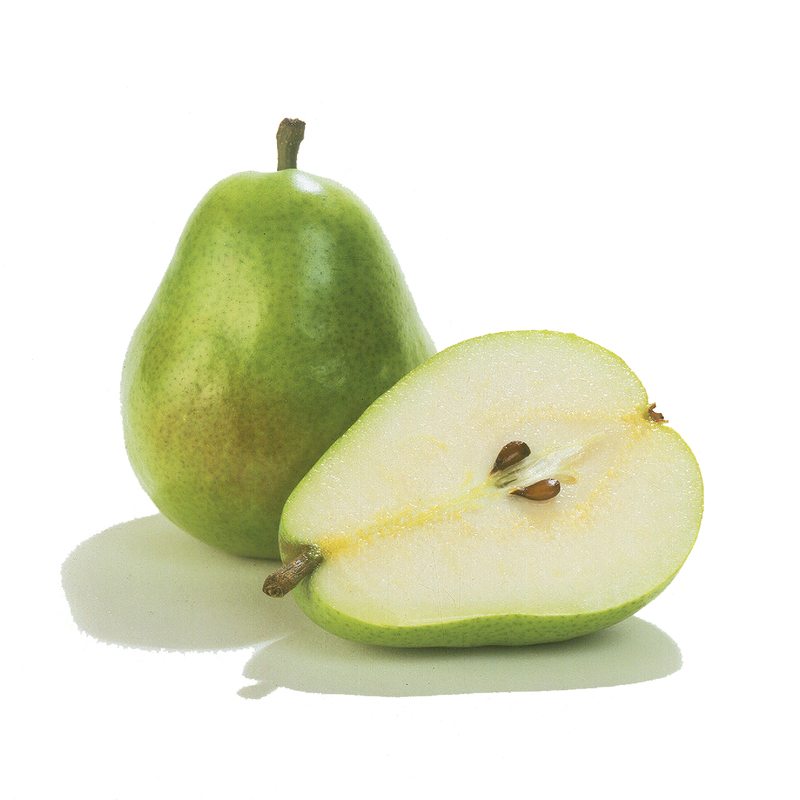 In addition to being high in Vitamin C, pears are also high in copper, which is often a dietary supplement missing in even well-balanced diets. 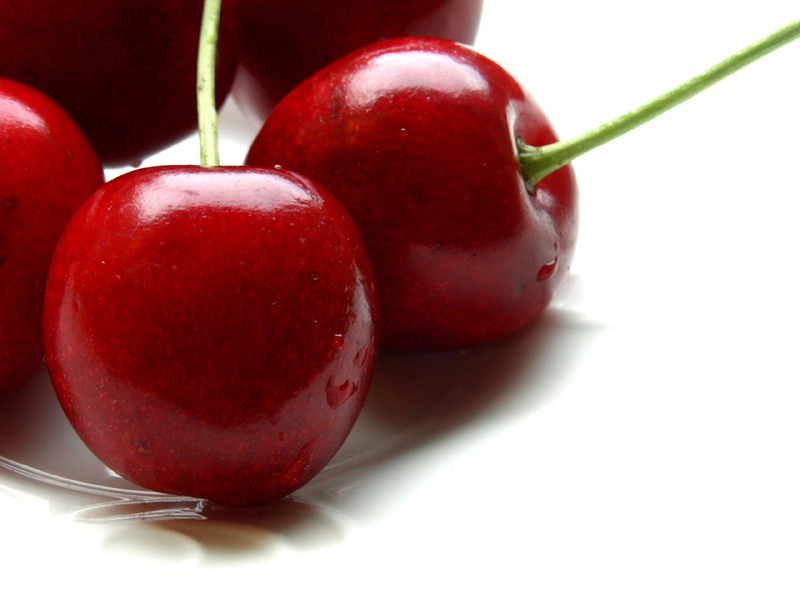 Considered an antioxidant super fruit, cherries have significantly higher levels of antioxidants than other fruits and also have high levels of Beta-Carotene, Folic Acid and fibre. 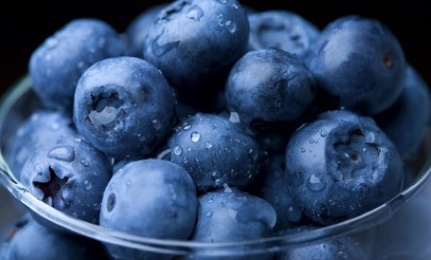 Another antioxidant super fruit, blueberries are high not only in Vitamin A and Vitamin E but also in rarer Vitamin B. The ultimate super fruit and skin care food, these deep red seeds or dried fruit flesh are typically full of antioxidants for healthy skin and a healthy body. 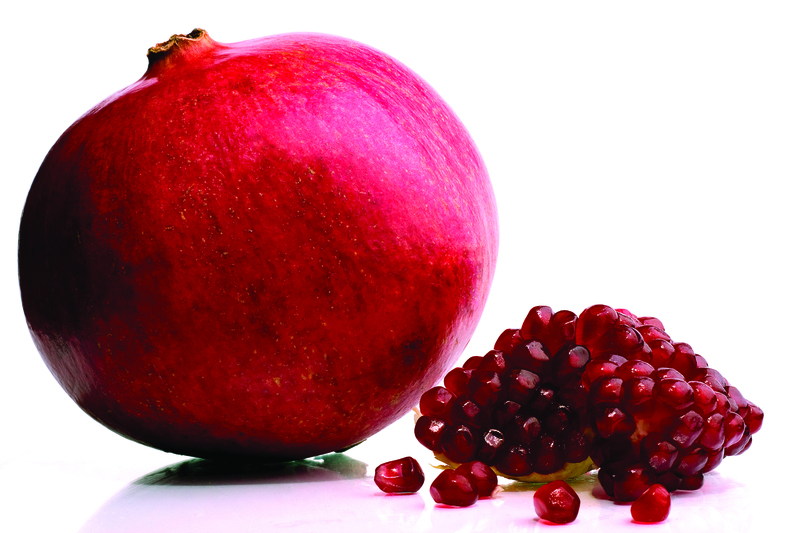 Each pill is equivalent to eating one whole pomegranate so they’re a quick and easy way of getting a heavy dose of antioxidants! 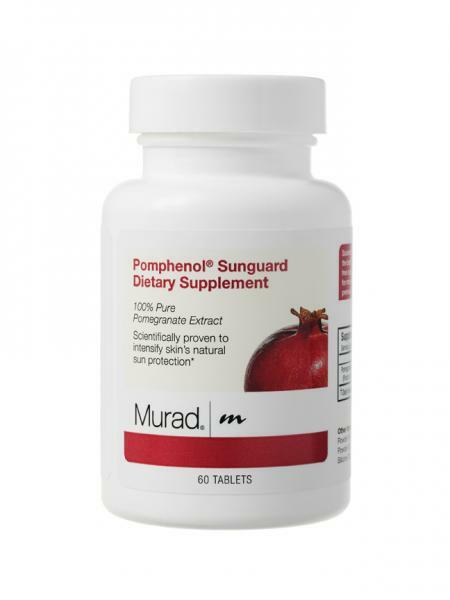 Dr. Murad explains: “Taking one pomegranate extract supplement daily will increase your internal sunscreen protection by over 20% in just 2 months, helping ward off free radical damage and the increase chances of burning” – people also find they help with prickly heat! Eating dried fruit instead of other snack foods has tons of health benefits including healthy, radiant skin. Just remember to stay away from dried fruits that may be deep fried or coated in sugar. Trust us, dried fruit is delicious all on its own!